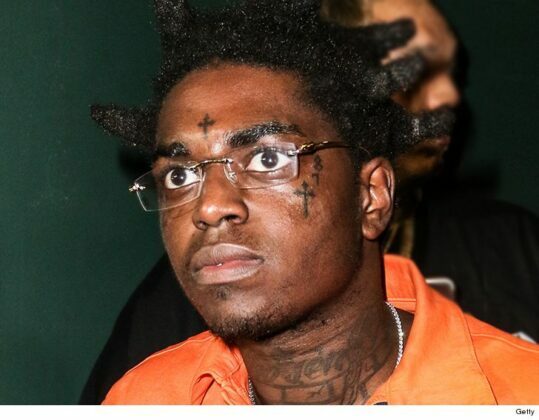 Kodak Black got some good news that will help him get out much sooner than expected. The rapper’s attorney, Bradford Cohen, says the 2 remaining charges from the January raid of his Florida home have been dropped. The charges were for marijuana possession and possession of ammunition. Kodak also admitted 2 other probation violation charges. The violations were driving with a suspended license and associating with people engaged in criminal activity. He’ll get credit for time served, which puts him in line for an October release with good behavior. As was reported, Kodak was arrested after an Instagram Live video alerted cops to criminal activity, and he was hit with 7 charges. He was looking at around 12 years behind bars, until 3 charges were initially dropped.